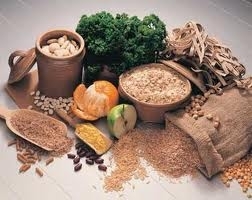 It is recommended that we consume about 65% of carbohydrates daily, which is more than that of protein and fat. Carbohydrates are a major source of energy – it gives our body the fuel it needs to function. Since we consume so much carbohydrates, it is important to choose those that promote good cardiovascular health.